Lillian Martees McDonald, 90, of Ringgold passed away Thursday, November 08, 2018 at a local health care facility. She was a native of Bradley County Tennessee and had lived most of her life in North Georgia. 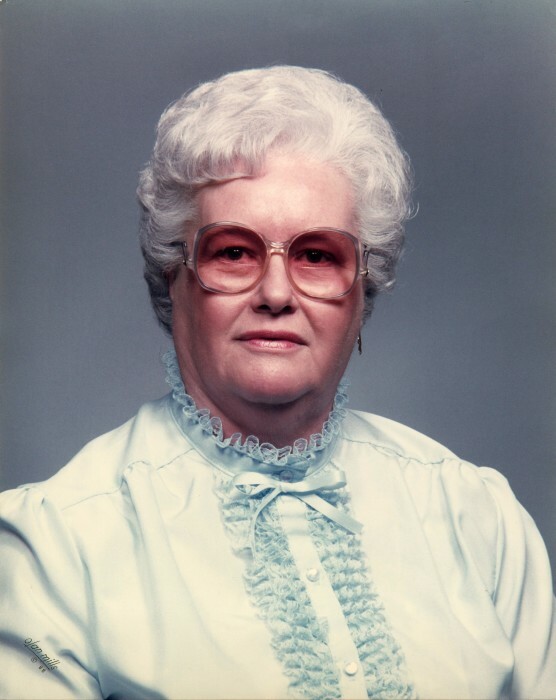 Mrs. McDonald was a homemaker and was of the Baptist faith. Her passions in life were her family, spending time with others, farming, canning, sewing and quilting, and cooking. She was preceded in death by her husband, JL McDonald; daughter, Shirley Goodner; brothers, Isaac Pell, Jr., Ralph Pell, Orvil Pell, and J.L. Pell; and sisters, Inez Ghorley, Rosezella Keith, and Peggy Byrd. Survivors include her daughter, Christine (Robert) Case; granddaughter, Tangie Wooden; sister, Judy (Roy) Lowe; and several nieces and nephews. Funeral services will be held Friday at 4:00p.m. in the South Crest Chapel with Reverend Kyle Taylor officiating. Interment will be in the Pine Grove Cemetery. The family will receive friends Friday from 2-4p.m. at the South Crest Chapel of Lane Funeral Home and Crematory, located at the end of historic Missionary Ridge, Rossville.